DD Free Dish Channel List 14 August 2017 with DD Free Dish frequency. DD Free Dish update here is the complete DD free Dish channel list t updated on 14 August 2017 from GSAT-15 TV satellite at 93.5° East. This free dish channel list also contains all available free to air Dish Channels and free dish tv channel frequency currently available on India's number one free to air direct to home TV service. This DD Free dish channel list includes all MPEG2 and Mpeg4/DVB S2 satellite TV channels from free dish tv channel frequency 11630 V 30000 and also includes the newly added MHRD and Vande Gujarat Television channels on same GSAT 15 satellite TV service at 93. 5 East. Free dish tv channel frequency: 111170 V 29500. Free dish tv channel frequency: 11470 V 29500. Free dish tv channel frequency: 11510 V 29500. Free dish tv channel frequency: 11550 V 29500. DD free dish frequency 11550 H 29500. 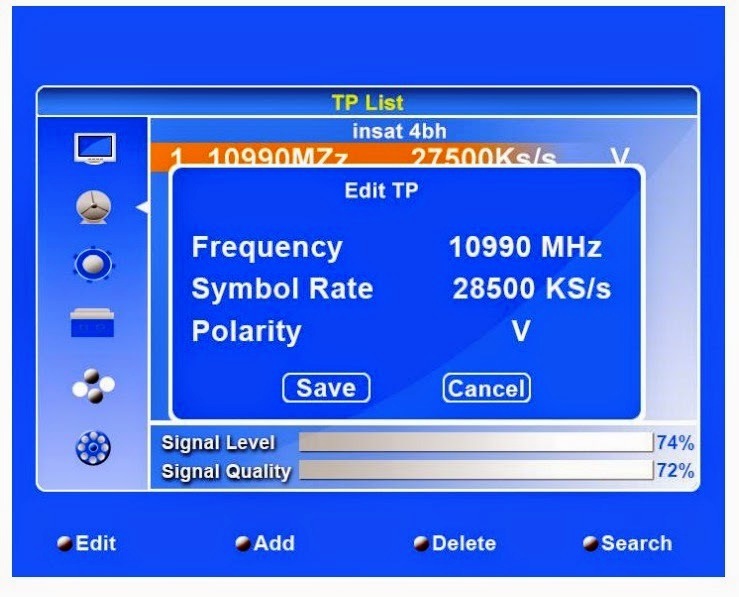 DD free dish frequency 11590 V 29500. DD free dish frequency 11630 V 30000. Number of dd free dish channel: 154.